Sunday’s Illness (2018) – What's New on Netflix Canada Today! 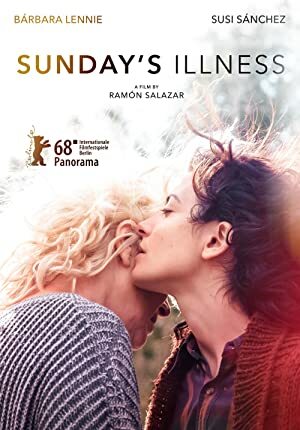 La enfermedad del domingo (original title) – A high-class old lady receives the unexpected visit of her long-time stranded daughter that she had left over thirty years ago, asking a strange request: to spend ten days the two together. A 35-year absence. A 10-day reunion. One agonizing request. Some wounds need more than time to heal. Decades after being abandoned as a young child, Chiara finds her mother and asks her to spend 10 days together in a remote location.